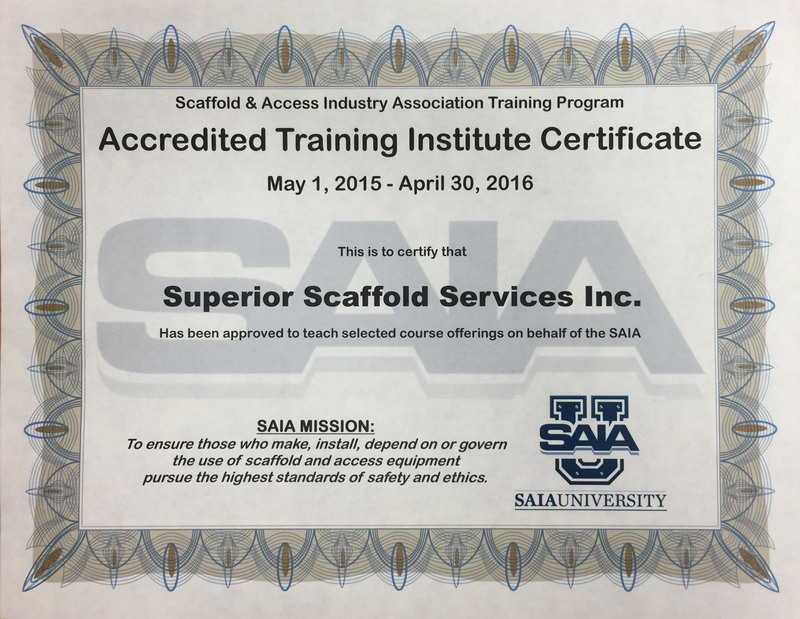 Superior is the tri-state scaffold leader with over 60 years designing and implementing scaffolding solutions and now we are a fully accredited SAIA training facility. 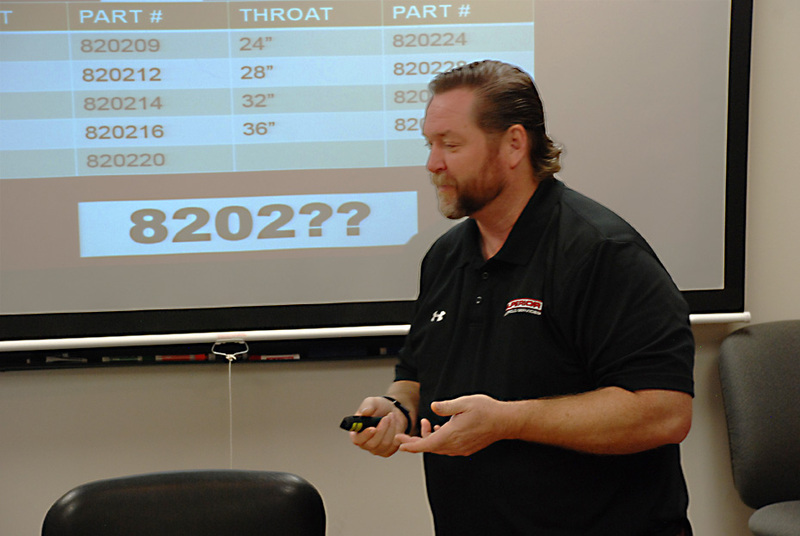 We combine our vast experience and knowledge of OSHA standards to provide clients with the most comprehensive and practical training available. 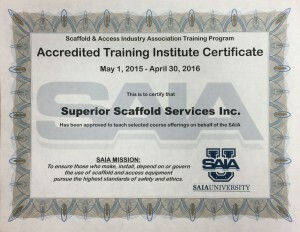 We continue the tradition of scaffold safety excellence by offering training options that meet the requirements for each trade. 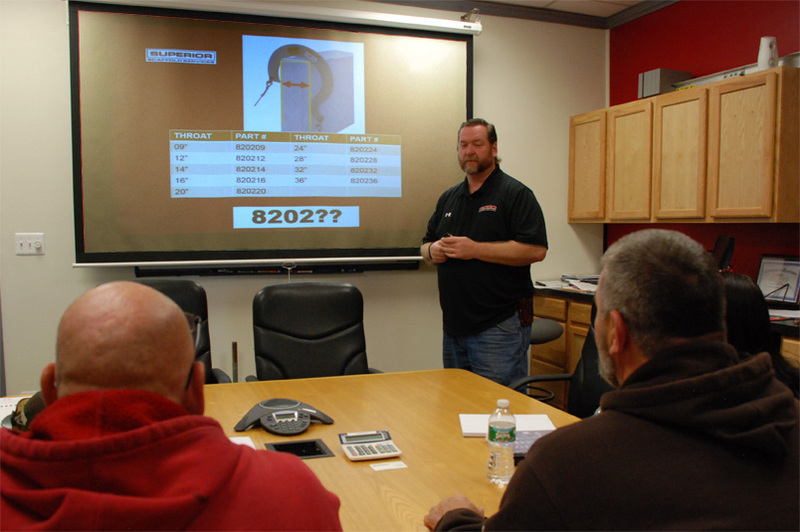 Classes are taught by our certified and highly experienced personnel and all of our courses contain the most recent standards. We constantly keep up with the ever changing landscape of information and regulations to help bring your company and your personnel into compliance. 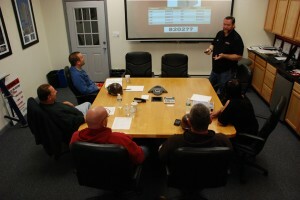 What sets us apart from other training facilities is our real world experience. 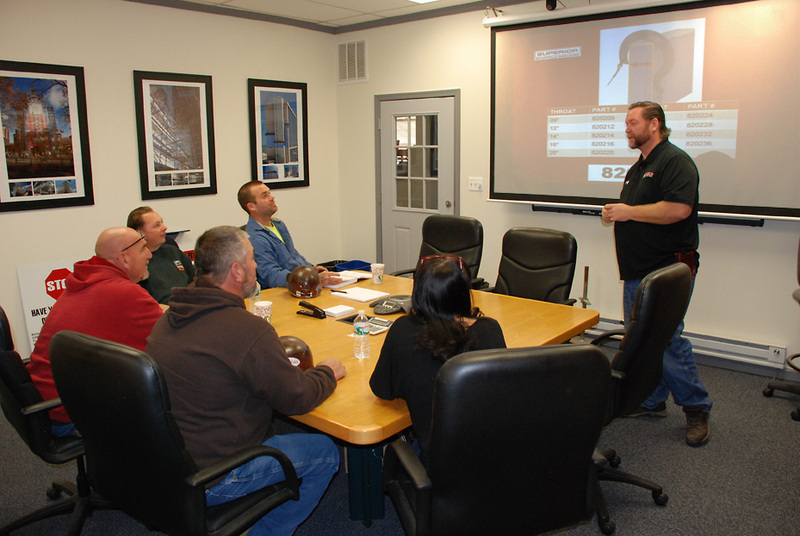 Our trainers not only understand all of the OSHA standards but have dealt with them on actual job sites for years. 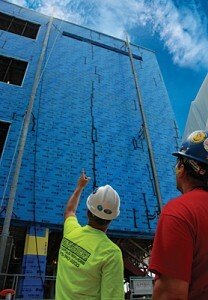 Students don’t just get classroom jargon and concepts they get true knowledge and understanding they can apply in a practical manner to job site safety. For workers who use scaffold, we offer certification courses in Supported Scaffold User, Scaffold and Suspended Scaffold Competent Person and Mast Climbing Work Platforms (MCWP) Operator and Hazard Awareness Training. Anyone who uses scaffold, system scaffold, frame scaffold, suspended scaffold, mast climbing work platforms, aerial work platforms or any other fixed or moveable access equipment. Who needs Competent Person Training? 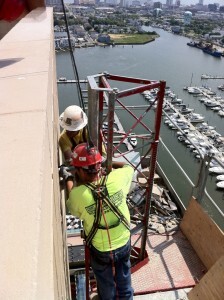 Anyone who overseas the installation of scaffold, system scaffold, suspended scaffold, mast climbing work platforms. 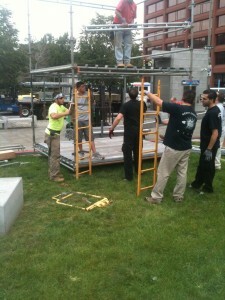 If you have scaffold on a job it needs to be inspected by a competent person everyday prior to use. 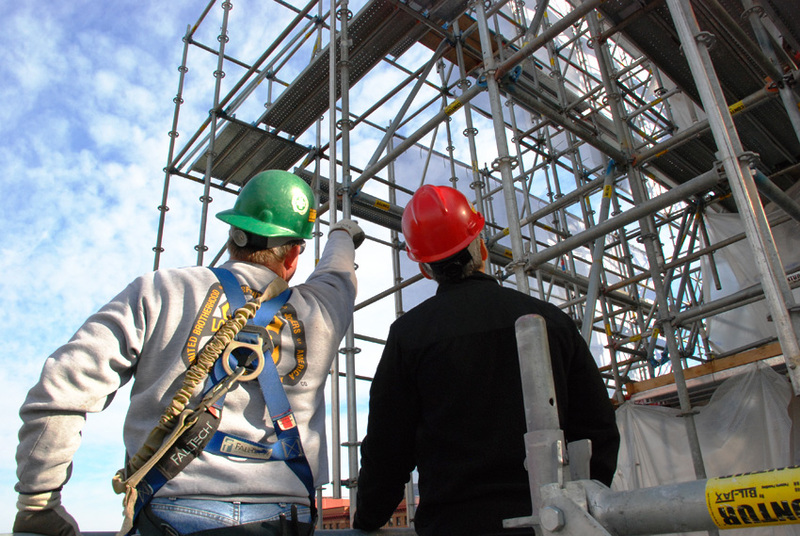 Students will learn about scaffolding fundamentals including electrocution hazards, trip and fall hazards, falling objects, fall protection, proper use of the scaffold, proper handling of materials on the scaffold and the load-carrying capabilities of the scaffold.